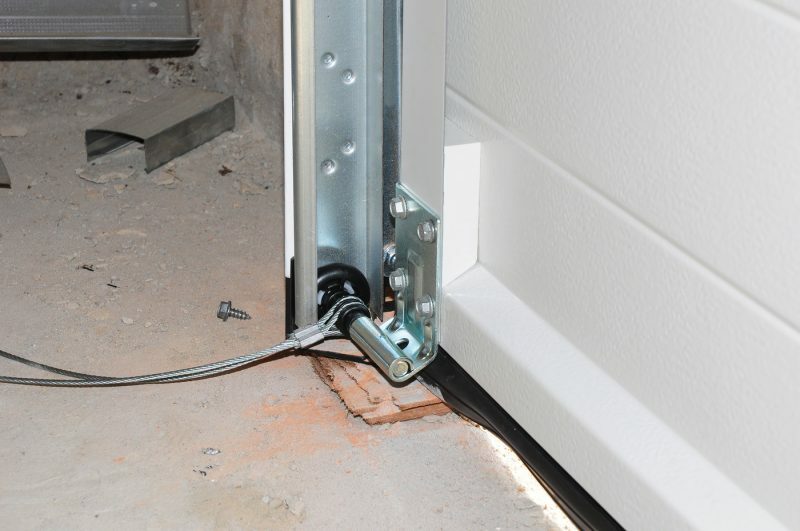 Close up on Installing Garage Door. Home / Blog / How well do you know your garage door? / Close up on Installing Garage Door. Close up on Installing Garage Door. Garage Door Post Rail and Spring Installation / Assembly. One of the most important parts of assembly for Garade door opener motorized device.